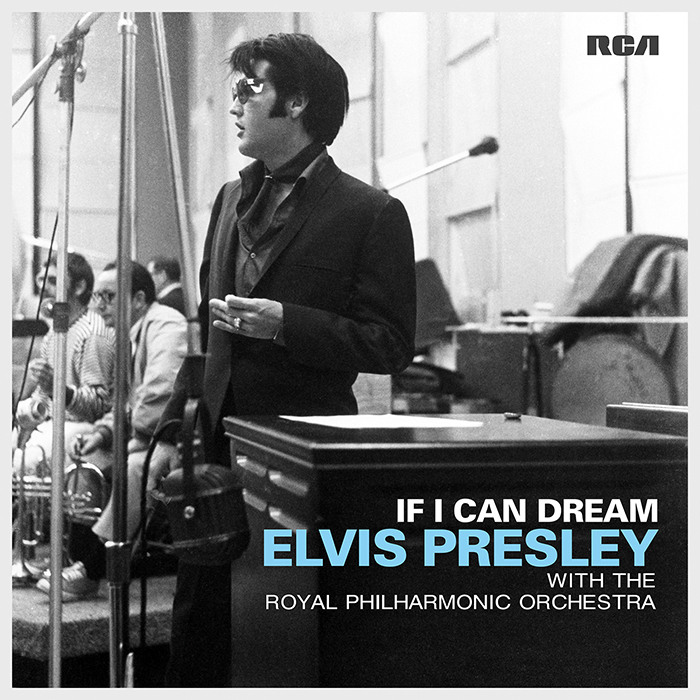 Entertainment Weekly has an exclusive first listen of a new take on Elvis Presley’s “And The Grass Won’t Pay No Mind” from the upcoming album If I Can Dream: Elvis Presley With The Royal Philharmonic Orchestra. The Royal Philharmonic Orchestra, with composition by Robin Smith, pays beautiful homage to the original with only slightly enlivened atmospherics. Listen at Entertainment Weekly now.